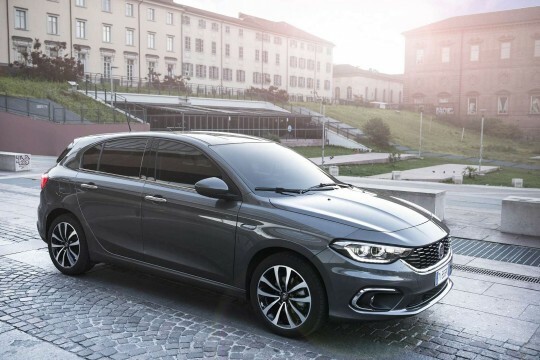 Known for their compact urban cars, Fiat brings its distinctive Italian design to their vehicles, and combined with owners Fiat-Chrysler experience, these cars are going from strength to strength and that’s reflected in their popularity. 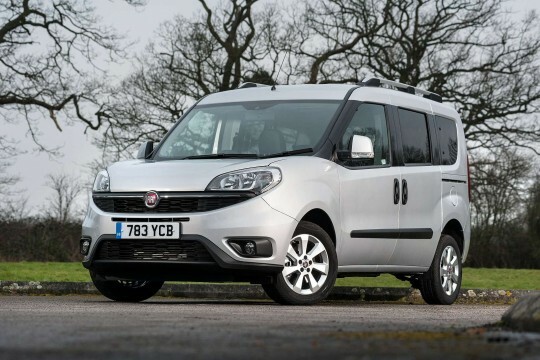 Fiat has a range of models, many of which are available to lease through Hippo Leasing. 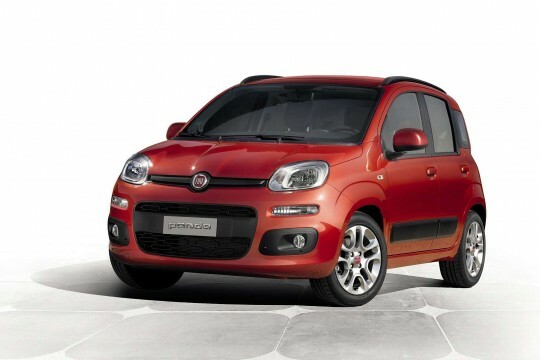 No matter what your needs are, Fiat has a model that will suit you perfectly. 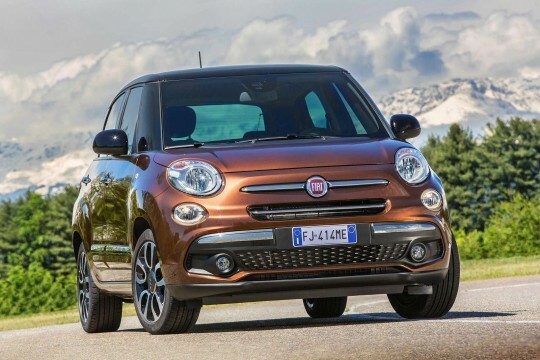 Browse our range of Fiat lease deals below to get behind the wheel of the Italian car maker’s iconic city car Fiat 500, if you lead an urban life and want style as well as great performance and economy. 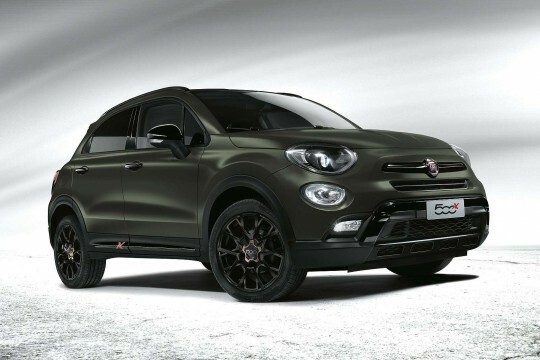 For those who need a little more space in their car, consider leasing a Fiat 500x for a fantastic small SUV driving experience. 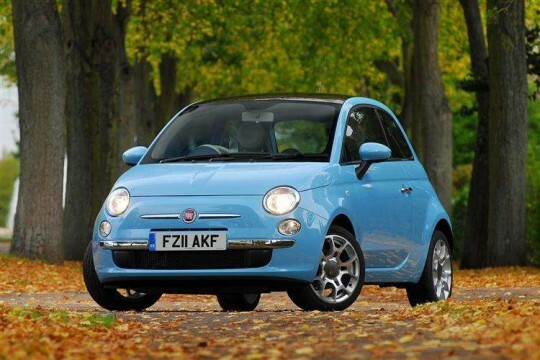 For performance seekers, the 124 Spider may be just the sports car for you. 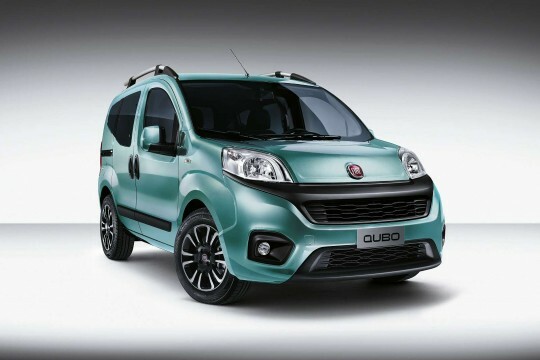 To start driving one of these unique vehicles, enquire on our deal pages, or speak to our team about one of our Fiat lease deals or contract hire agreements. Get in touch today at 01254 956 666; or email info@hippoleasing.co.uk today.